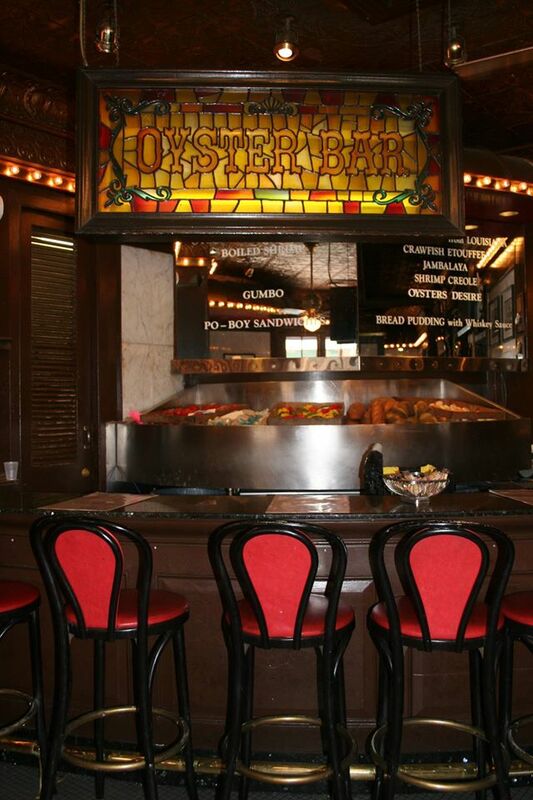 Take your seat in our cozy historic streetside bistro overlooking Bourbon Street. Often referred to as the most photographed corner in the French Quarter, the entrance to Desire boasts iconic Broadway style lights over its doorway. Relax at the historic oyster bar and be entertained by our oyster shuckers as they open and serve fresh salty Louisiana oysters. 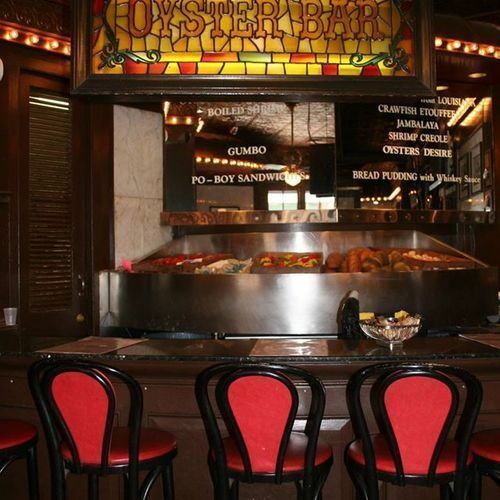 Serving Breakfast, lunch and dinner daily, this full service restaurant features freshly prepared Louisiana seafood specialties as well as many of New Orleans’ famous creole recipes and some amazing New Orleans inspired breakfast entrees as well as your favorite breakfast items.